HOW LONG CAN YOU STAY IN THE LOCKER AFTER 12 HOURS? 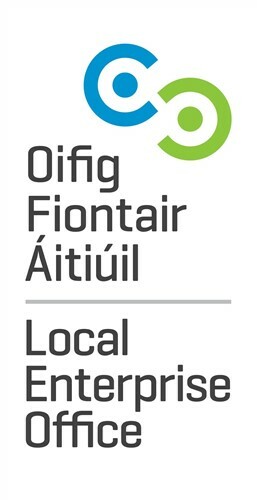 Register online today and pay for your selected time period in a quick, easy to use step by step guide. 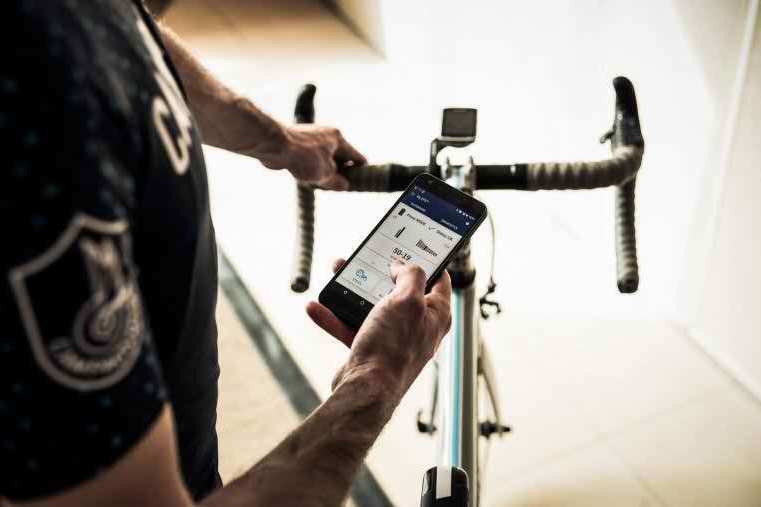 The Cyc-Lok App allows you to book and pay for your bike locker at any of our Cyc-Lok bike storage sites. 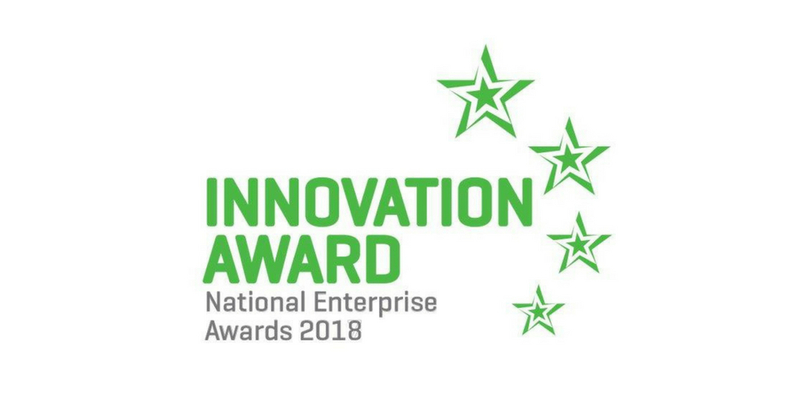 Cyc-Lok Ltd is an Irish company established in 2014 to develop a Europe-wide and, later, global network of secure bicycle parking facilities in response to the dramatic surge in cycling for recreation and especially for transport in urban commuter zones. 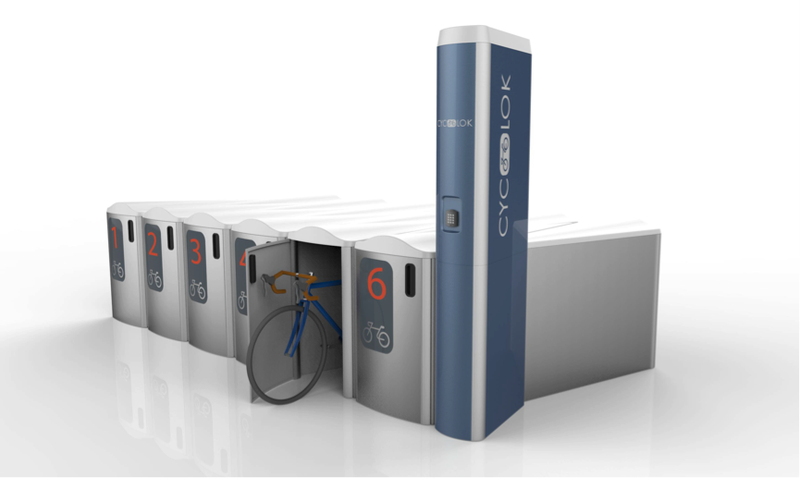 Cyc-lok is an access controlled modular bike locker system containing 12 separate lockers as part of one unit. 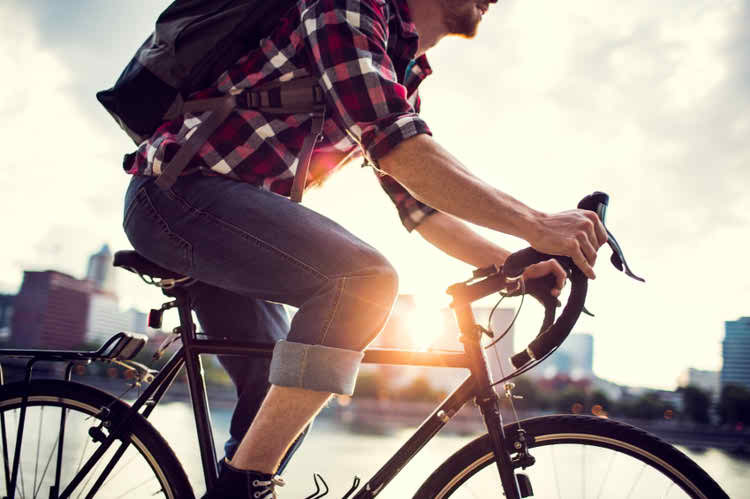 It is completely enclosed, protecting your bike from 3rd party viewing, providing safety, security and is weatherproof which in turn allows the user to walk away knowing their possessions are safe and secure until they return. 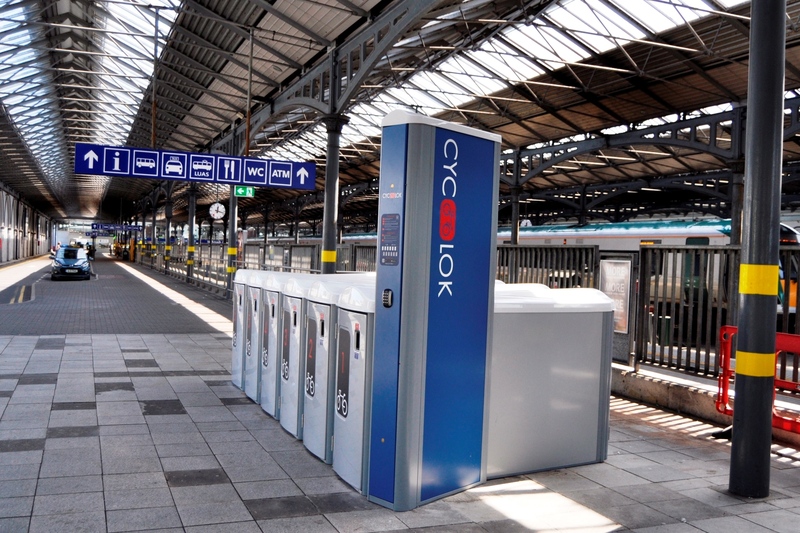 “Cyc-Lok, an Irish company, have installed two sets of bike locker units for public trial at Pearse and Heuston train stations. 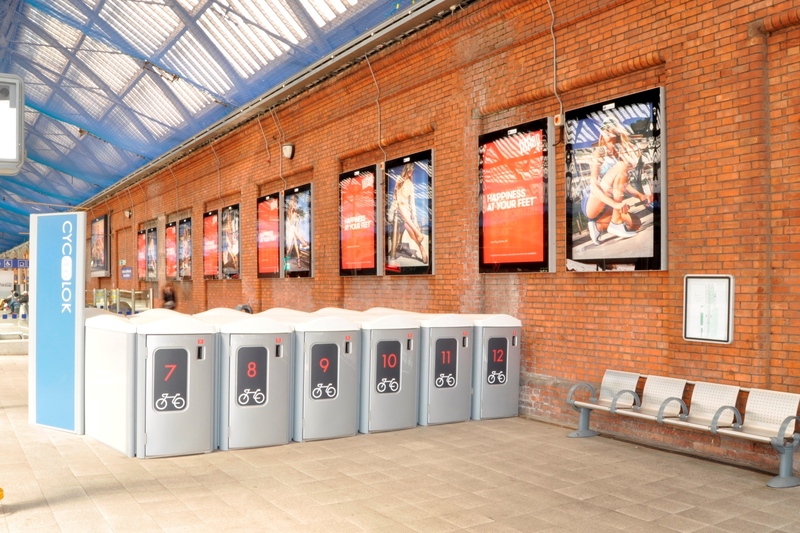 The units, which contain twelve individual wedge shaped lockers, occupy an amazingly small footprint of 5.4m x 3m. 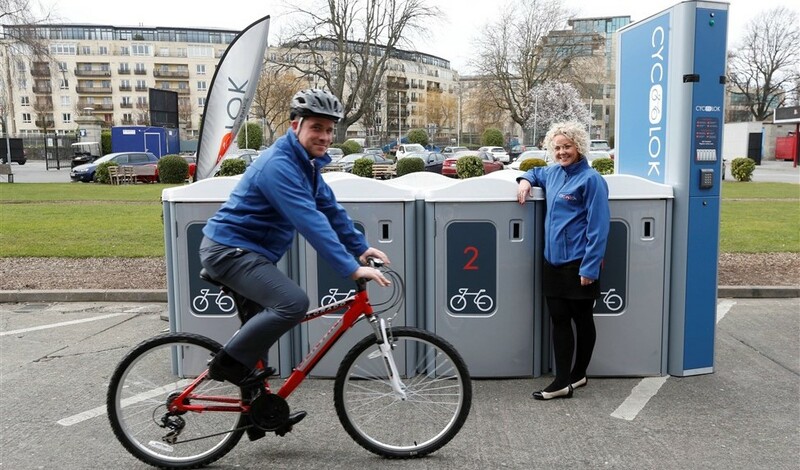 John from Cork is an avid user of the Cyc-lok cycle parking at his place of work at a large tech company is based in Cork. “Previously, I was using the old steel fabricated lockers but found that the condensation and damp was having a detrimental effect on the operation of my bike. Since my company updated to the Cyc-lok bike parking system this is no longer an issue, as all lockers are weatherproofed. Each locker is alarmed, so if required I can leave my bike overnight with peace of mind. Occasionally, my partner cycles her electric bike to work. Our lockers come with electric bike charging points which she finds really beneficial. The modular form of the lockers also minimise the loss of space on site. Furthermore, the sleek design of the lockers is aesthetically pleasing and wouldn’t look out of place in any environment. 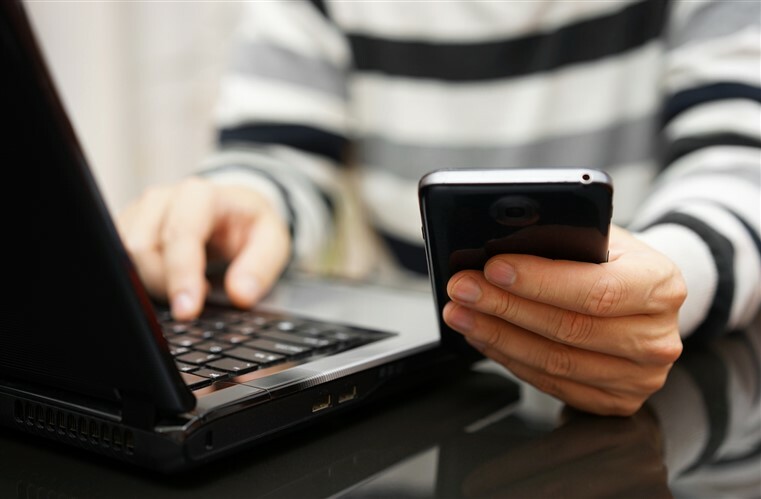 I have found an added benefit of the locker is the state of art back end system, that enables the individual monitoring of each locker and can ensure a quick response to any issues encountered. This feature is particularly pleasing as once I lost my fob and cyc-lok were able to open my locker remotely, almost immediately. Book your locker via our online booking form or Android and iOS app’s, making for easy to manage bookings on demand. We offer you round the clock technical support as well as a customer service team to help within business hours. Our units never close, so you can park or remove your bike any time day or night using your unique access code. Become part of the Cyc-Lok community! By registering on our app you can access any of our multiple locations at any time. Want a Cyc-Lok Unit at Your Place of Work? If you would like to have a Cyc-Lok unit at your place of work, contact us today and we can liaise with your facility management team.